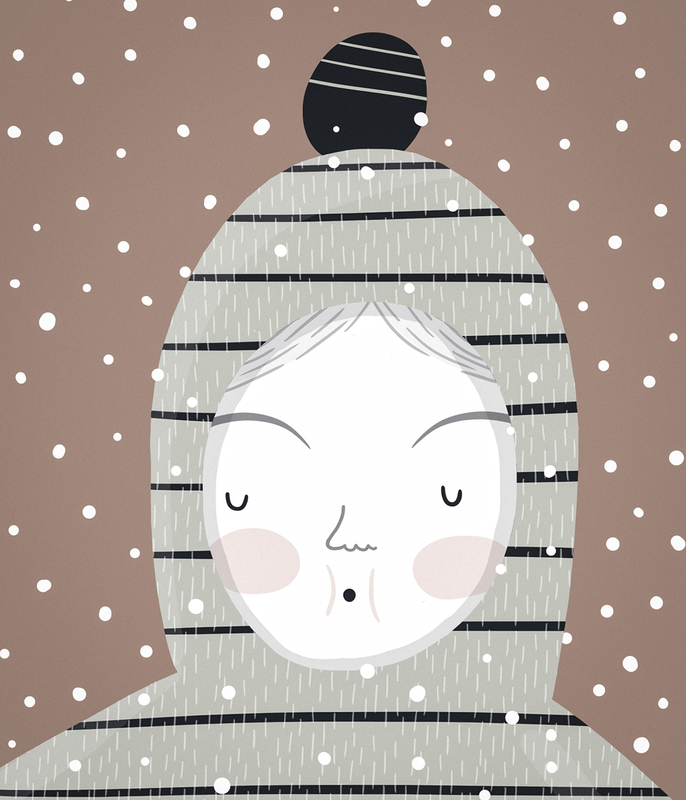 This entry was posted in illustration and tagged boy, illustration, snow, winter, winter clothes by sarahgoodreau. Bookmark the permalink. Love your style … lots of fun!